If you are planning to visit the island of Oahu in Hawaii and would like an amazing fun, easy and safe surfing experience, Learn to surf with Nancy Emerson. Would you like to visit Australia, explore, go surfing and have an amazing adventure around the Gold Coast, upper NSW or on the Sunshine coast of Queensland? If you have never tried surfing, Let Nancy Emerson School Of Surfing Hawaii teach you to “Surf in One Lesson" You will love and enjoy Surfing on the islands of Oahu & Maui, Hawaii. Nancy Emerson Surf Clinics on Maui & Oahu, Hawaii guarantees that with their teaching and coaching techniques will transform, progress your surfing ability to new levels of confidence and precision. Nancy Emerson is offering this program for children and teens ages (8) to (16) years old. If your children go to school from Burleigh Heads to Kingscliff Nancy will pick them up at school go surfing and return them to their home. Learn to surf on Oahu or Maui with Nancy Emerson Surf Clinics. Sign up for surf lessons in Waikiki, Oahu or Maui, Hawaii with Nancy’s surf coaches. They will not only teach you how to surf, but will provide you with an amazing surfing experience on the islands of Oahu or Maui. 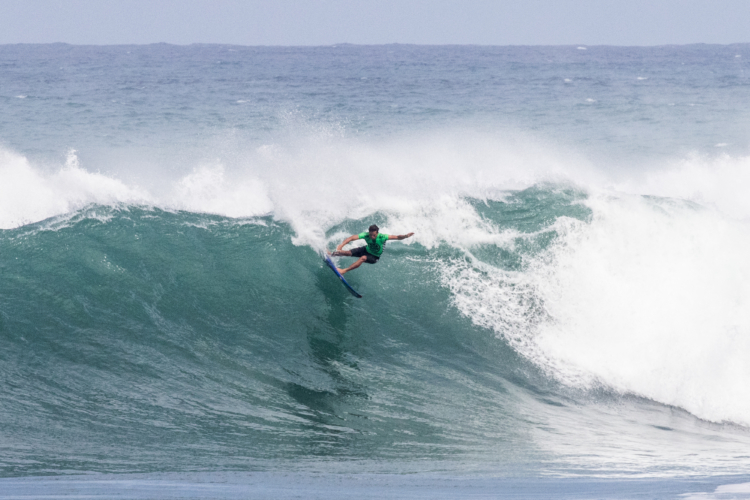 Intermediate Surf Clinics are available on Maui, Oahu, North Shore or with a surf guide as well. Book Surfing Lessons Today! Your Dreams Will Come True Learning to Surf on Oahu near Waikiki, the North Shore or Maui, Signing up for a Surf Clinic or a Surf Lessons in Hawaii! You will learn to surf with a wonderful fun foundation of beach instruction, ocean awareness learning to read the ocean. On Oahu or Maui we offer amazing surfing locations for learning to surf for the 1st time beginner, intermediate and advanced surfers. Your personalized Oahu surf lessons, Surf clinics on Maui you will also teach you about water safety, learn how to read the ocean and waves, best paddling techniques, and how to stand up with a smooth “Nancy Emerson Learn To Surf In One Lesson” technique. Your personal surf coach will show you how to turn, how to pick the best wave to get into, practice on standing up and riding the wave all the way. You will be surfing in your first or second wave. We want you to feel as comfortable as possible on your surfboard whether you’ve never been on a surfboard before or if you’re a seasoned surfer that may just need some brushing up in the ocean with an Oahu surf clinic or Maui surf clinic. Prior to getting in the ocean, we will brief you with everything that you’ll need to know and take the time to allow you to ask any surfing-related questions you may have. After paddling out to the break together, your Oahu or Maui surf instructor will be there to coach and guide you into the waves, share the timing so you will glide all the way to complete your ride with a smile from ear to ear. Your surf coach will help you focus in the ocean with the surf, teach about proper wave etiquette, your own surfing style, and technique. Our goal is to teach you to surf in an incredibly fun and safe way so that you can return to the Moana (Ocean) every time feeling very comfortable, focused and relaxed to bring more joy to your surfing! 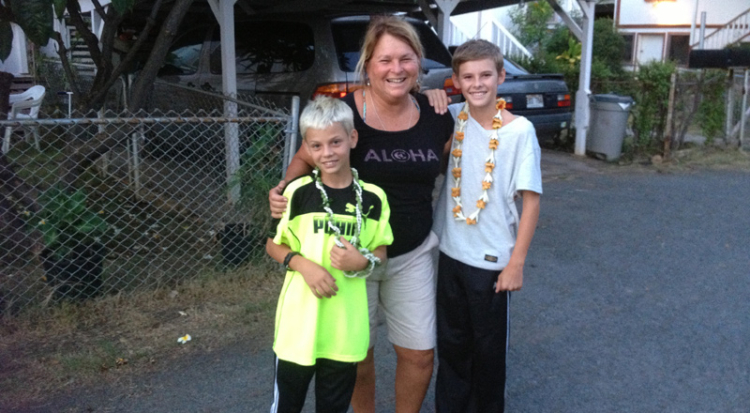 Nancy Emerson started Hawaii’s first surf school on Maui, Hawaii in 1973. And on Oahu, Hawaii Nancy learned to surf on a surfboard for the first time from a Hawaiian Beach Boy as a little 9 year old girl. Nancy’s Beach Boy who taught her to surf in Waikiki out at Canoe’s surf spot was Barry ‘Nappy’ Napoleon. Nancy grew up at the beach and from the age of one year’s old her parents, which were avid body surfers taught Nancy how to swim and body surf. Nancy started teaching surfing lessons, ocean awareness & water safety on the island of Maui at the Maui Surf Hotel as the Beach & Pool Director, which is now the Maui Westin Hotel. Nancy continued teaching in Hawaii, foreign countries, Japan, California, Mexico and in 1986 opened her Oahu surf school and has been teaching people of all ages ever since worldwide. 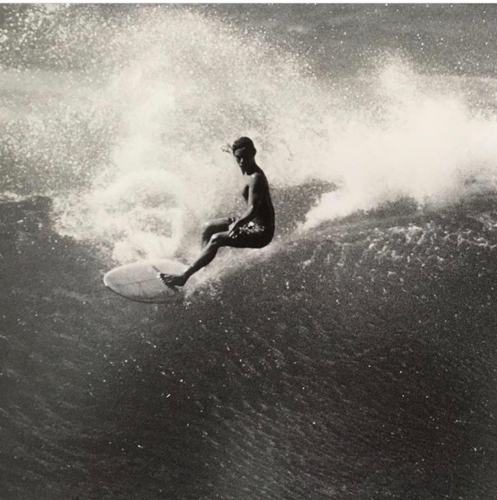 Nancy Emerson, is one of the former pioneer international professional surf champions with 35+ years coaching and teaching experience. Nancy currently has an amazing team of surf coaches for her Hawaii surf lessons and surf clinics on Maui and Oahu, which cover the total surfing experience. This is the best foundation for a surfing lesson that has set past champions on the path to success. 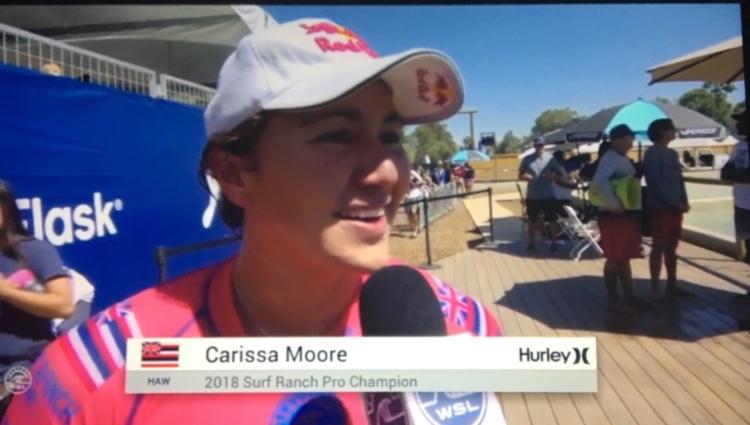 Nancy taught and coached Hawaii’s Sunny Garcia who was the 2000 WSL World Champion, 6 Times Triple Crown Champion and has a wonderful Hawaiian spirit which still brings heart and soul to all that meet Sunny. Your personalized Oahu surfing lessons or Maui surfing lessons we want you to feel as comfortable as possible on your surfboard prior to getting in the ocean. We offer Private Maui surf lessons, Semi-Private Oahu surf lessons, surf clinics on Maui and Oahu in the Hawaiian Islands. These are made for two to three people or private surfing clinics over a number of days to get a wonderful solid foundation with your surfing. This is a perfect way to learn how to surf with your family or your best friends. You have an ample amount of individual attention during your surfing lesson, which is fun surfing together, and makes it very memorable for both of you. You will enjoy surfing in an Easy, Fun, and Safe comfortable environment. Nancy has trained all her surf instructors personally and we keep a 4 to one ratio per surf instructor, with your private group. If you have five or six or more in your family or friends we add another instructor on to your class to keep your class very personal as well as keeping it fun. Or we will make the classes longer to give quality instruction to all in your Private group. Just think of dreaming of flying off for the weekend or a week for a Maui surf clinic or to beautiful Oahu for surf lessons in the warm waters in the Hawaiian Islands. Now picture yourself riding perfect waves with warm off shore winds over the ocean and enjoying sunsets after a day playing in the waves. How much fun is that. Nancy Emerson School of Surfing is an amazing surf school and opportunity for beginners, surfers who have hit a plateau with their surfing, the elite surfer or for the surfer girls or men who want to tune-up your surfing skills, improve your technique, bring your level of reading the ocean to a new level and extend how much more FUN you can have while surfing. Or for people that want to Learn to Surf on a fast track you can sign up for a surfing clinic on Oahu or Maui in Hawaii. KEEP THAT DREAM and send Nancy Emerson a text on (808) 294-5544 or email: nancy@surfclinics.com and let Nancy help you, plan a fun and relaxing surfing adventure and holiday for you!